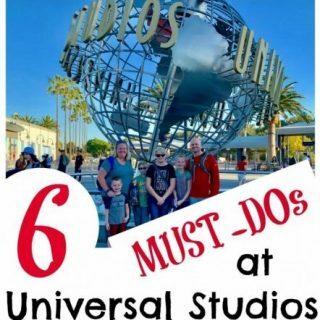 This list of top family destinations includes the best of historical sites, national parks, things to do, and the best attractions to visit. Start planning your vacations, because there are a lot of amazing things to see. If you visit every attraction on this list, you’ll have completed a well rounded itinerary that includes some of the very best that this country has to offer with natural wonders that will amaze, pieces of history that will fascinate, and attractions to excite your whole family. Talk a walk through the history of the civil rights movement. This interactive stop will leave a lasting impressions and open up an important conversation. 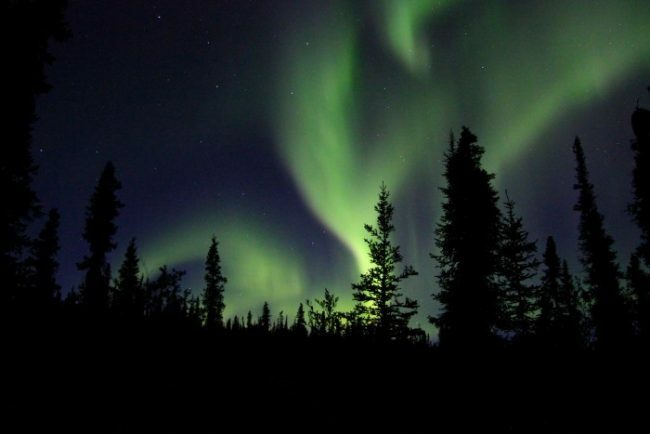 This seemingly magical occurrence will give them an awe for the world around them. They will love getting lost in a winter wonderland during the day and catching the natural light show at night. 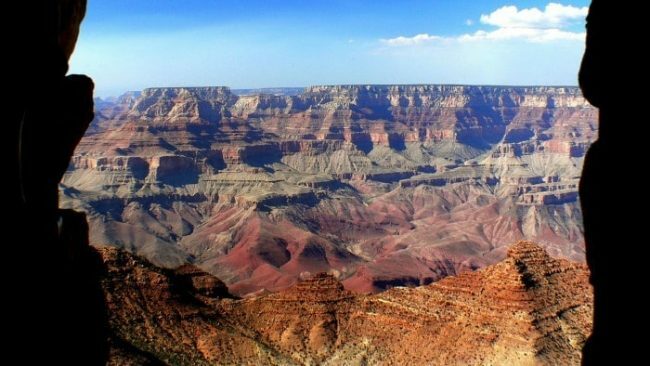 The impressive canyon is a mile deep, that’s over 5,000 feet! Stand at the edge and take in the unforgettable view. Go for a hike along the south rim, which is open all year. Take a dip in the hot springs and collect some refreshing water from the cold springs. This unique national park includes downtown Hot Springs, AR where you can tour the Fordyce Bathhouse. 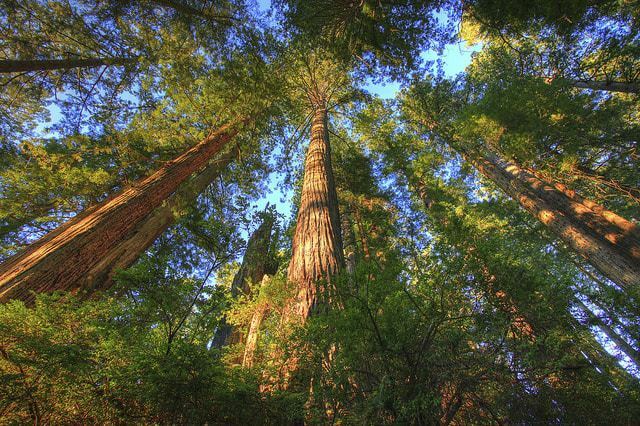 Here you’ll find the tallest trees on Earth, with some over 350′ tall! These ancient beasts average 500-700 years old. They will give you a whole new perspective on life and make you feel as small as an ant. Colorado receives an impressive 300+ inches of snow a year and an abundance of sunny days making it an enjoyable destination for a ski vacation. Learn all about the history of ships in this leading maritime museum. It includes four historic vessels including the last wooden whaleship in the world! You can explore the coastal village and shipyard. Take a ride on this historic train with many of their locomotives and cars that are over 80 years old. The ride will take you along Red Clay Creek for a fun old-fashioned ride on the tracks. No family vacation bucket list would be complete without Disney World on it. It’s a destination every family needs to visit at least once in their lives. 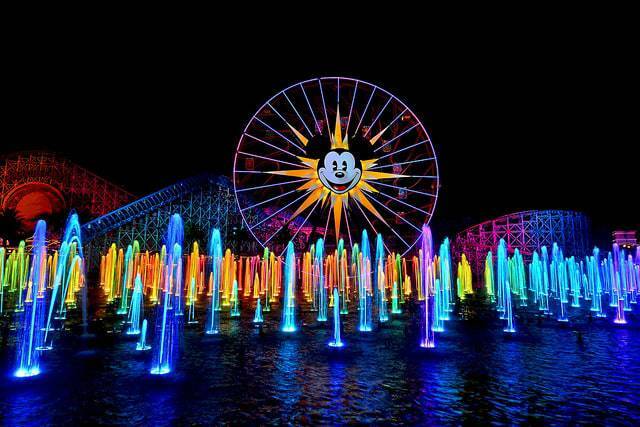 There is a special kind of magic in the parks. You’ll feel like you just stepped back in time. Savannah was founded in 1773 and one of the few cities still standing after the Civil War. It is rich with history, architecture, gardens and a waterfront to enjoy. Take in the scenery and the beauty of this natural wonder than falls 212 feet – higher than Niagara Falls. Enjoy the area around the Shoshone falls with hiking trails, swimming areas, and a scenic overlook. This public park was designed to celebrate the second millennium and has become a central part of Illinois culture. While there, take a picture in front of the Cloud Gate sculpture, made from a reflective metallic surface. Slide and roll down the massive sand dunes, some up to 100 feet tall! When you’re ready to clean off, take a dip in the national lakeshore or relax on the beach front. 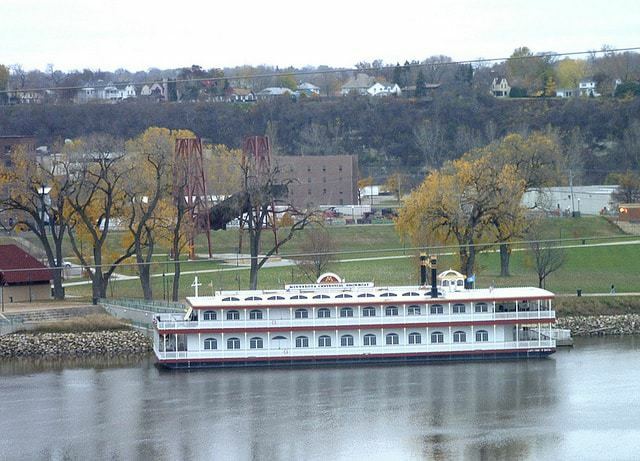 Take a steam boat tour up the Mississippi river, then pop into the museum and aquarium for hands-on exhibits and a glance at the life in the river, plus tour a vintage 1934 steamer. Stroll through a history wild frontier town of the iconic Old West. In Dodge City you can explore the Boot Hill Museum, stop into a saloon for lunch, visit the Santa Fe Trail Remains, and take a trolley ride. See the horses in action on the thoroughbred racetrack. This site is famous for hosting the Kentucky Derby each year for a one-of-a-kind experience. 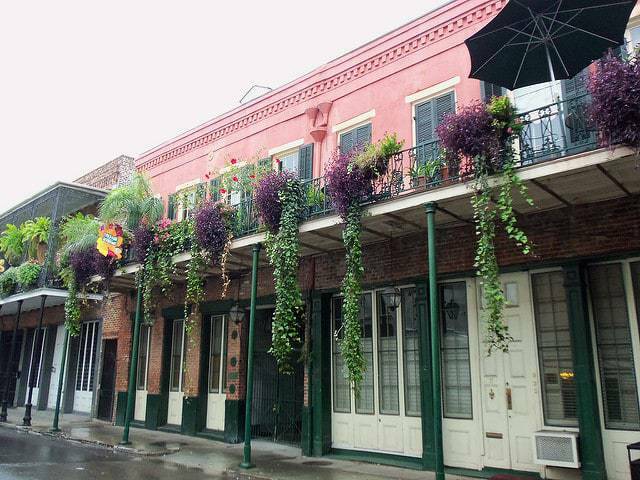 The French Quarter in New Orleans is best known for Mardi Gras parades. 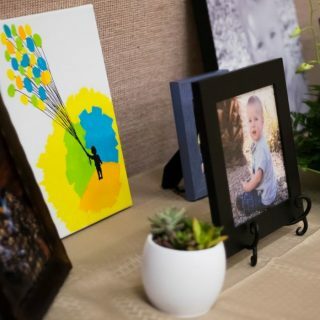 But, this destination is a surprisingly family friendly venue with great food, live music, streetcars, and a unique style. Maine is famous for its lighthouses. Visit Bass Harbor Head Lighthouse in Acadia National Park. Then drive to the top of Cadillac mountain to catch views of the waves crashing in against the coastline. A massive non-profit aquarium boasts over 700 species with marine-life exhibits and a shark tank. You can even catch a dolphin show or walk-through a tropical rainforest exhibit! 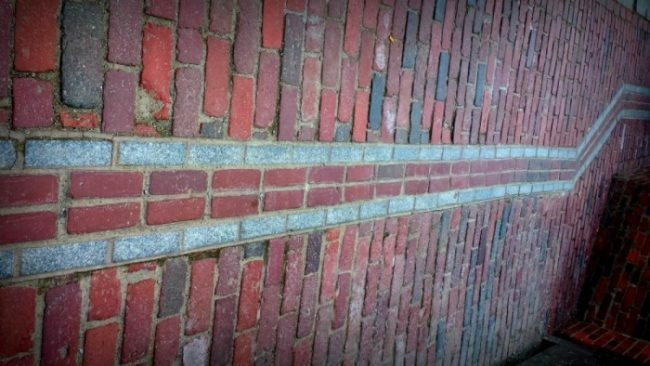 The Freedom Trail is a 2.5 mile path that leads to 16 important historical sites in US history. Stop in at your favorites from the list including Old North Church and the Boston Common. This specialty museum details the history of the automobile. See classic cars and famous vehicles like Rosa Parks’ bus and Kennedy’s limo. While in Michigan, make sure you spend hit the Great Lakes. The largest mall in all of the nation, the Mall of America boasts over 500 stores, a variety of restaurants, and several family attractions including an indoor amusement park, butterfly garden, and an aquarium. Head out on a boat to see the unique nature of a bayou. You’ll spot alligators and other wildlife, plants and greenery, and maybe even hear tales of the pirates all along a smooth, slow-paced ride. 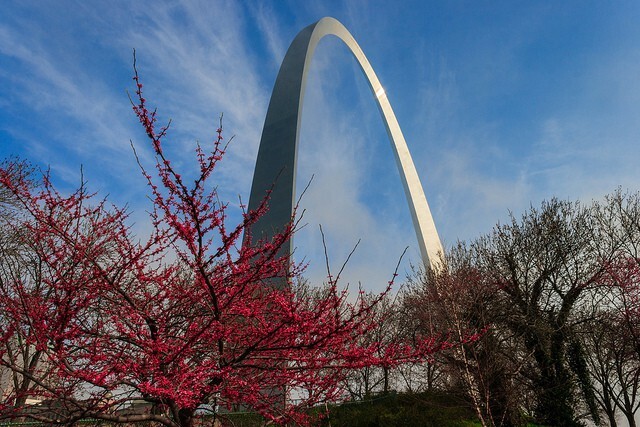 Visit the tallest monument in the nation, Gateway Arch stands 630 feet tall. Take the Journey to the Top tram inside the arch. Then, stop at the Missouri Botanical Garden one of the largest gardens in the world. There isn’t another experience to match a vacation to a dude ranch. You could drive cattle like a cowboy, try fly fishing, go horseback riding, or just relax in a country setting with gourmet meals and s’mores. Named among the top 10 zoo’s in the nation, Omaha’s Henry Doorly Zoo and Aquarium has 3 of the largest unique exhibits: an indoor desert, indoor jungle, and nocturnal animals exhibit. The Vegas strip boasts more than just gambling. 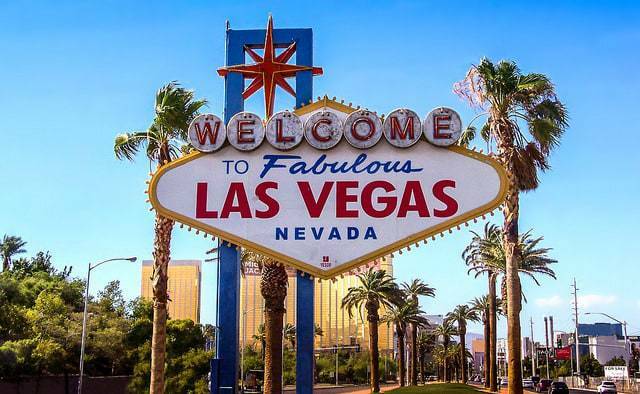 Walk the strip during the daytime hours and catch the free attractions outside each hotel. Then head to an evening family-friendly show or hit the pool. Walk through the natural gorge that runs 800 feet at the base of Mount Liberty. 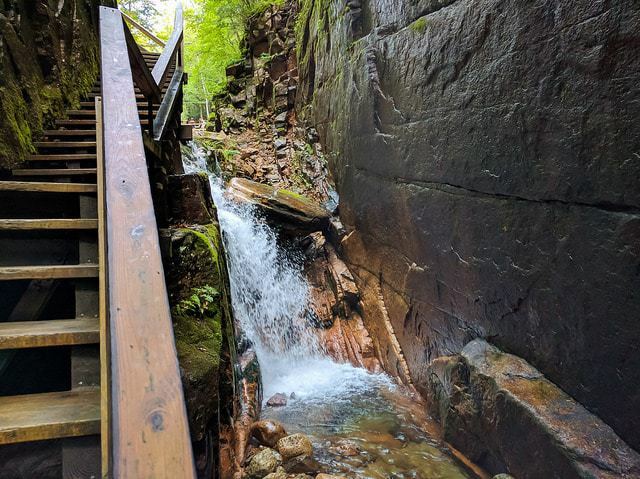 Flume Brook runs beside the narrow bridges that take you through the gorge with impressive 70-90-feet granite walls. Go for a stroll on the famous boardwalk in this resort town nestled on the Jersey coast. The Steel Pier will provide lots of fun with carnival games and rides to entertain the group. 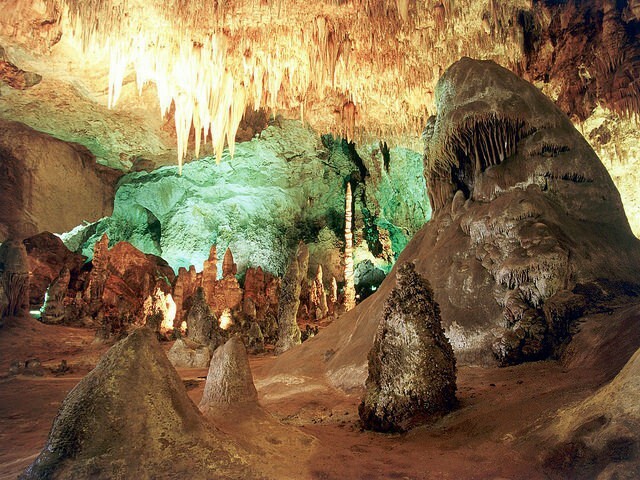 These naturally formed caverns feature over 100 caves included a Big Room – a huge underground chamber inside the cavern with stalactites that hang down from the roof. 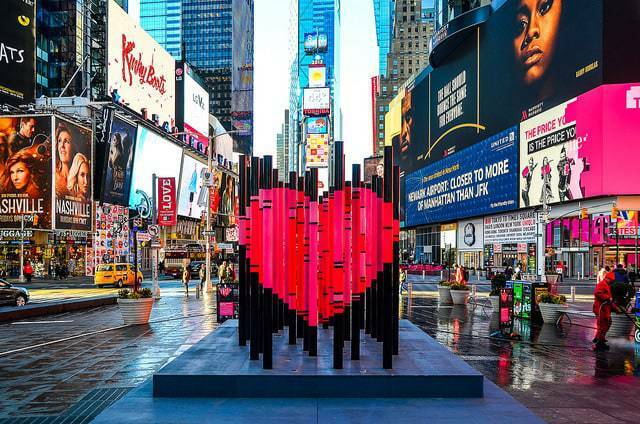 The hustle and bustle and all-night activity in Times Square along with the towering buildings is a sight to see. Take the kids through the iconic toy stores and make sure to swing by Central Park. Tour the decks and crew’s quarters in the most decorated US Battleship that served during World War II. Another famous ship, Blackbeard’s Queen Anne’s Revenge lies underwater outside Greenville, NC. 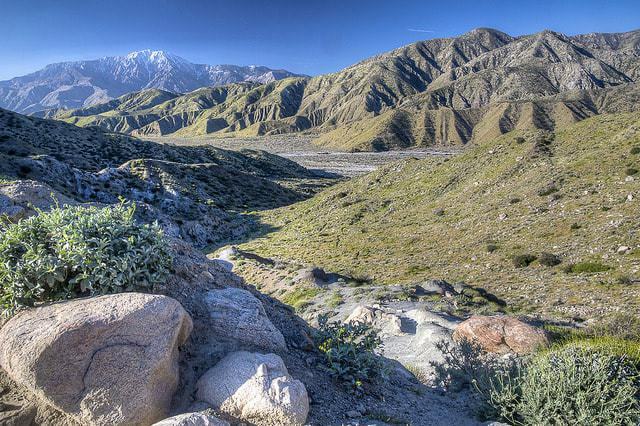 This National Park covers around 70,000 acres of land with lots of hiking and scenery to enjoy. There are rolling hills and painted canyons and lots of scenic viewpoints. You’ll even spot wildlife. Thrill seekers will have a blast at this massive theme park, the largest in the world. 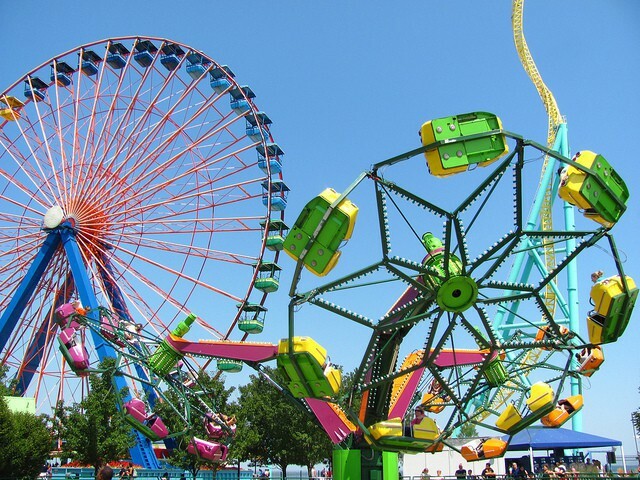 You’ll find both fast thrill rides and classic carnival rides. The park even includes a 1-mile beach front to enjoy. A memorial created in the wake of the Oklahoma City bombing. This is a memorial that will leave a lasting impressions as you experience the tragedy in vivid portrayal and the aftermath that followed. This famous trail spreads from Mexico up to Canada crossing through the three west coast U.S. States. Plan a hike along this legendary trail that stretches 460 mile through Oregon. 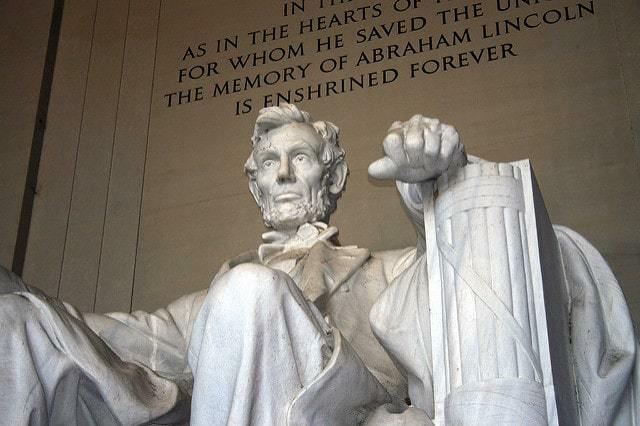 Gettysburg was the bloodiest battle during the civil war, and lead to Abraham Lincoln’s famous “Gettysbury Address”. 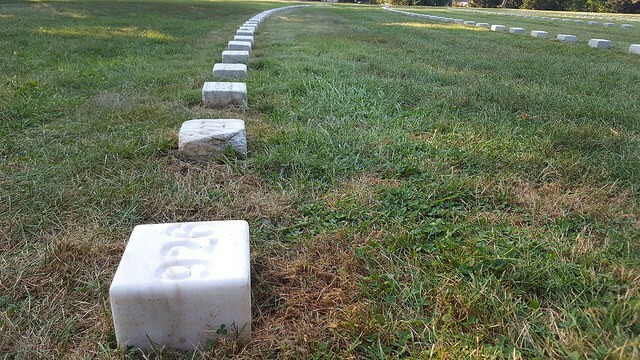 This preserved battlefield comes to life through a self-guided audio tour. Tour the grandest mansion from among Newport’s summer cottages. This lavish home, built in 1895, boasts 70 different rooms including a three-story dining room, music room, and kitchens. Walk the path where the Civil War began at Fort Sumter National Monument. The battle her started with the Confederate artillery attacking the fort. The Union surrendered after a 34 hour struggle. There is a ton to see and do in South Dakota. Start at Mt. 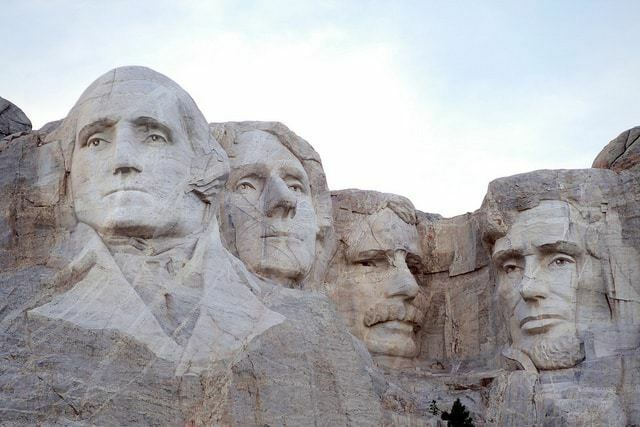 Rushmore for a big of history and one of the the most famous monuments. Then, check out the Mammoth Digs and Crazy Horse. Tennessee is rich in musical history, including famous sites like Beale Street, Graceland, and the Grand Ole Opry. Plan to visit for a concert or show and become a part of the musical history here. The Alamo is famous for the Battle of the Alamo in 1836 where Texans fought to preserve their lands. The Alamo is right off the River Walk so take advantage of both during your visit. 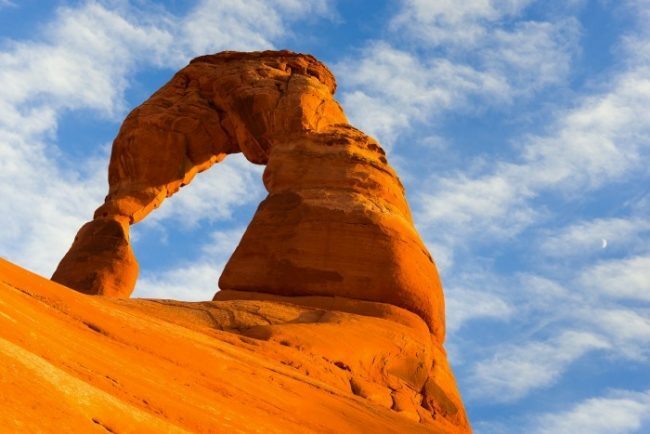 Pick one of the hiking trails and see these red-rock arches up close. There are easy hikes everyone can participate in. If you have time, take the couple hour drive south to 4 Corners to stand in 4 states at once. Here you’ll find picturesque scenery including white-spired churches, covered bridges, a beautiful mountainside. Walk or bike the Stowe Recreation Path in fall when the leaves change colors. Mount Vernon, the plantation home of George Washington, features 21-rooms and gardens. The home comes to live with exhibits and characters ready to teach you about the time period. While not a state, the District of Columbia is one of the best family destinations in the United States to visit and merits it’s own listing. The majority of the attractions offer free entry and there are dozens of Smithsonian museums, the Capitol building, and monuments to see. 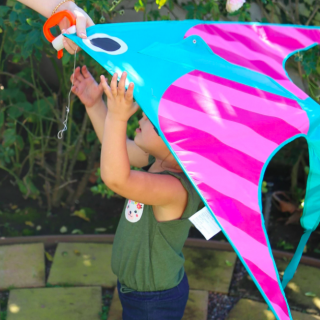 Wander around the outdoor fish market and watch the shop attendees toss around fish from booth to booth. Then wander over to see the Space Needle and other downtown Seattle attractions. 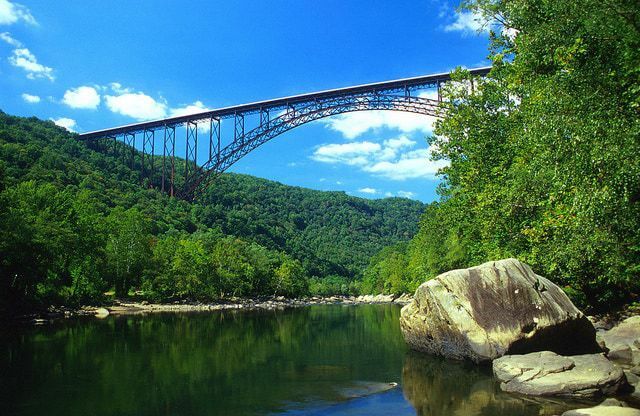 You’ll be awe-struck by the scenic views of what is ironically one of the oldest rivers here. Make time to head to the lookout and get out of the car and explore the area around the bridge. This stop will be unlike any other. You’ll tour a sprawling vintage home built in the 1940’s that houses an eclectic assortment of collections and it all starts with a walk up a ramp through the treetops. 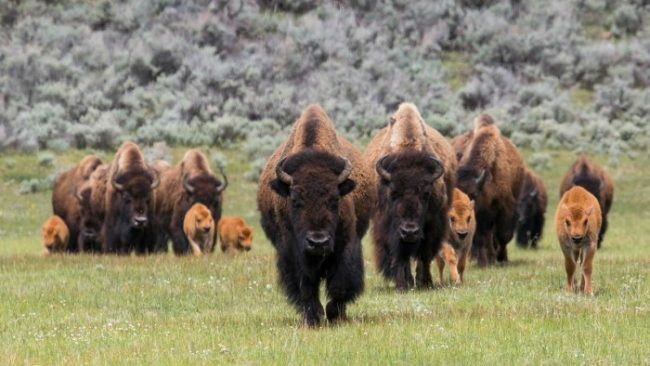 Plan a few days to take in all that Yellowstone has to offer. See geysers, including the famous Old Faithful. Plan to drive the loop to take in all the wildlife that wander across the roads like it’s no big deal. Photo Credit: All images used from the Flickr Public Domain library. Of all the amazing destinations on this list, which one tops your list for your next family vacation? How many of the above attractions have you visited? Or planning to camp? 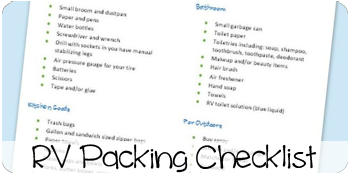 Our Road Trip Camping Checklist will help. Was this list helpful? Pin it to save it for later and help spread the word! A great list that’s for sure. So many great memories of places I’ve been and yet so many places I have yet to see. Never enough time it seems. Still traveling and adding to my list. Beautiful!! 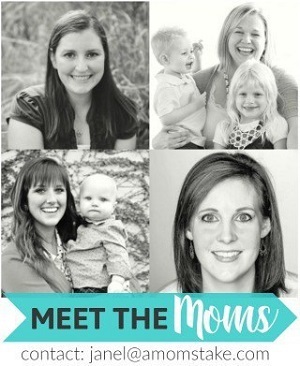 I would love to take my family to any of these destinations!! I’ve been longing to visit Alaska for sometime now! What a lengthy list of things to enjoy in each state! I love the idea of being able to do some of these ideas, while I stick close to the New England area, you have showcased enough for me to have some good times this Summer. 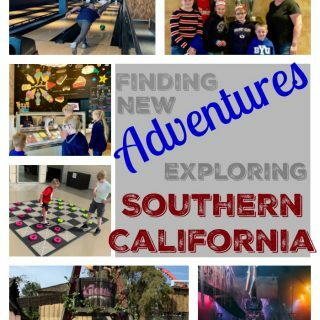 There are so many awesome places to visit around the US! 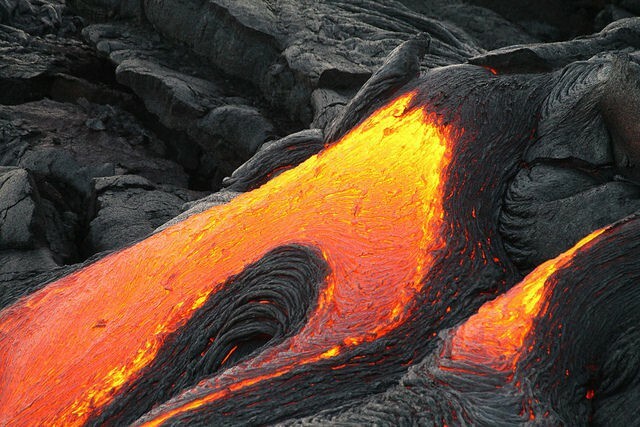 I have been to some of these places, and I’m so hoping to see the Hawaii Volcanoes National Park next month when we go to Hawaii! That would definitely be an amazing experience. Wow these are some seriously great places! I’d love to visit so many of these with my family.